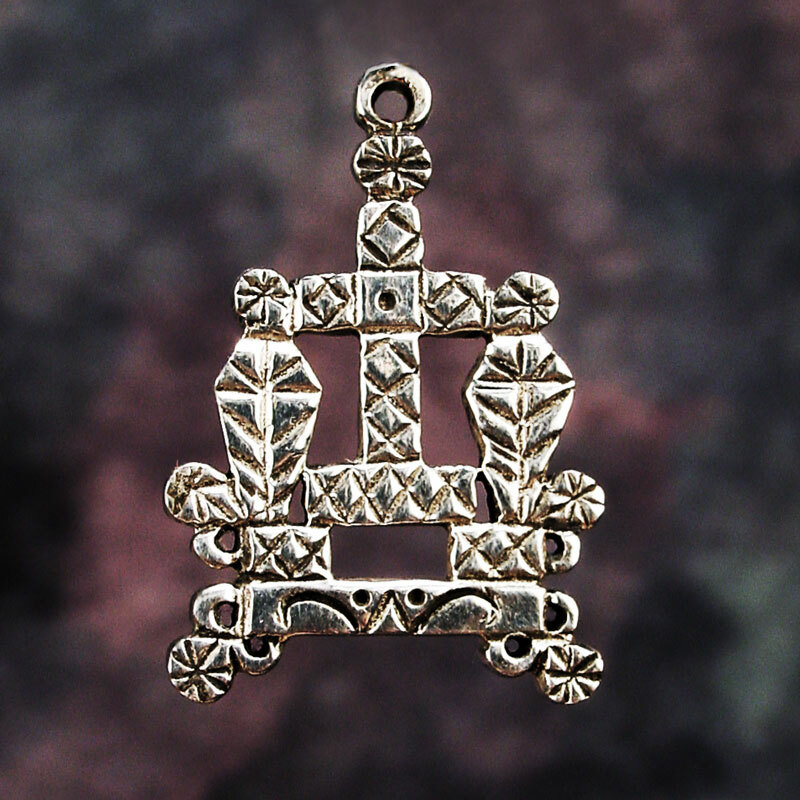 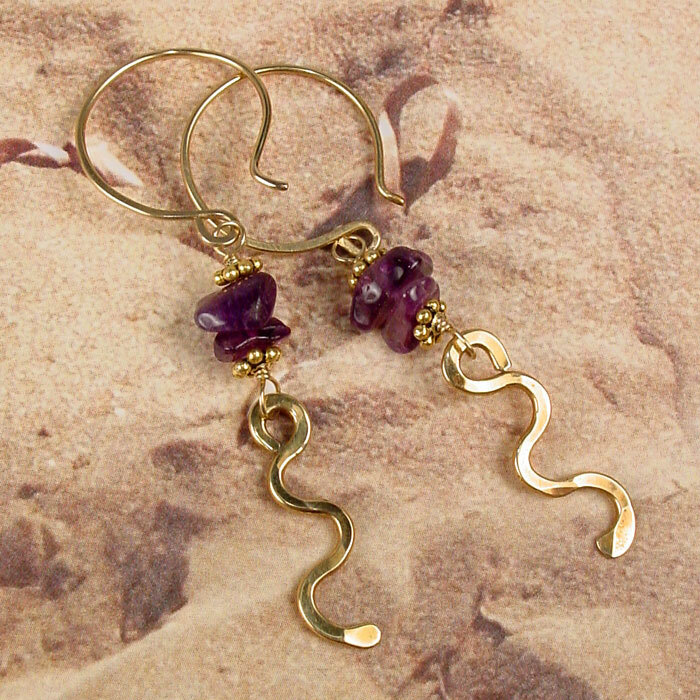 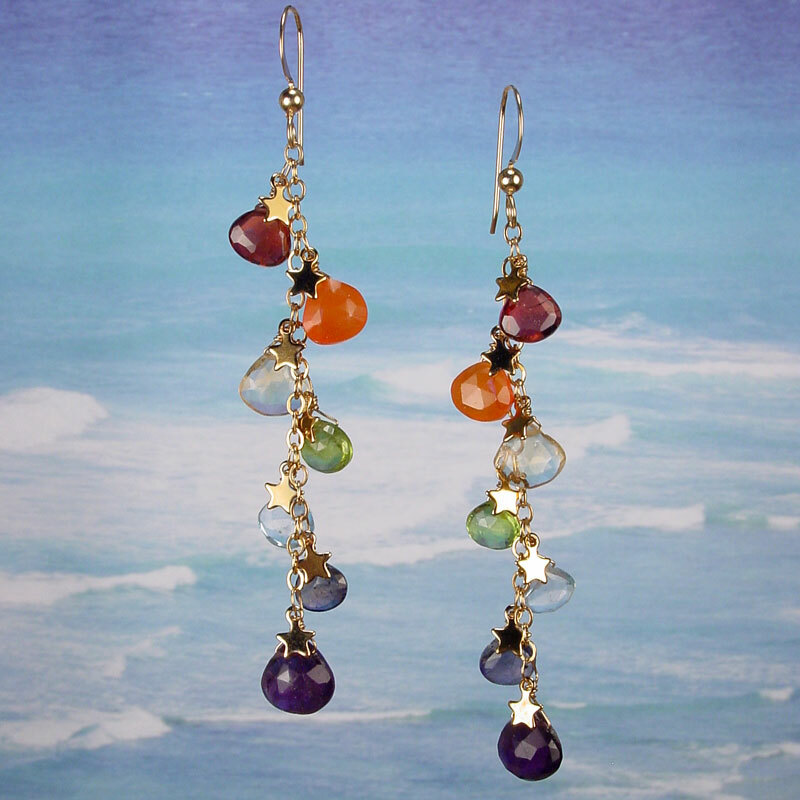 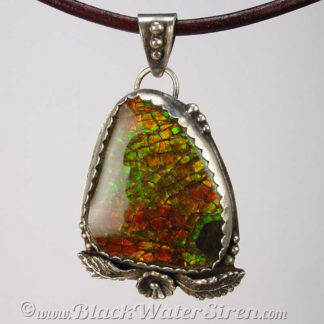 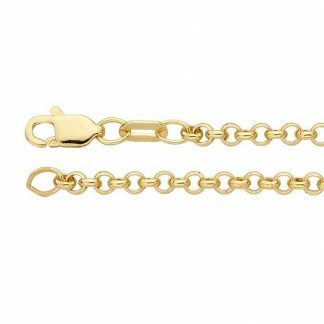 Good for pairing with 14k yellow gold voodoo veve large charms. 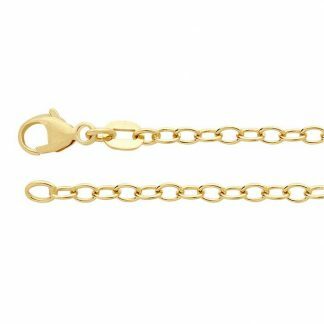 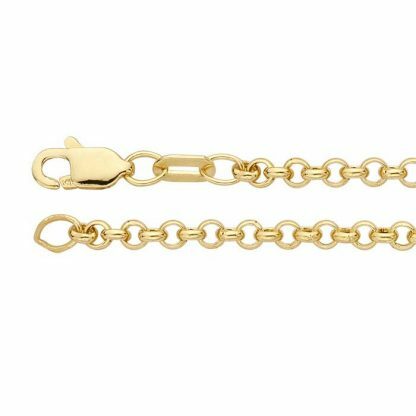 This 14K yellow gold chain is made with round links fabricated from sheet to have hollow interiors, reducing material costs and giving the finished chain a lighter weight. 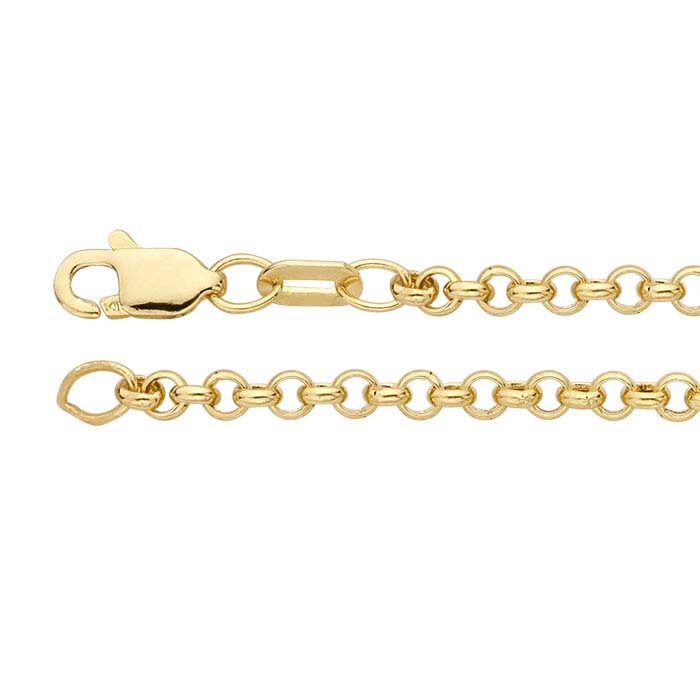 Available in 16″, 18″, or 20″ with a lobster clasp.